When the Art.Lebedev Studio was faced with a Halloween problem, there was only one way to fly out of it. The mission: Do something before October 31st. 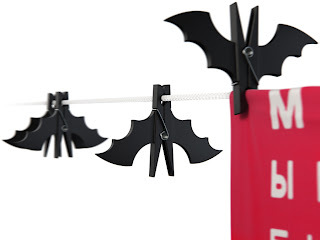 The solution: the Vespertilium clothes peg, to remind your neighbours that your laundry is Halloween-ready. 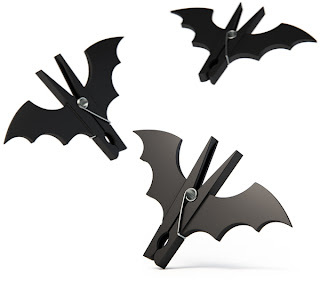 Clothes pegs are hanging out!